There were two Nordic battles that had the back and forth excitement and high-level action that deserved Fight of the Year. 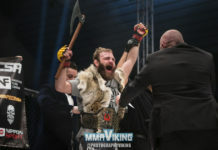 For the first time in MMAViking.com history, we give the award to two fights that took place locally. 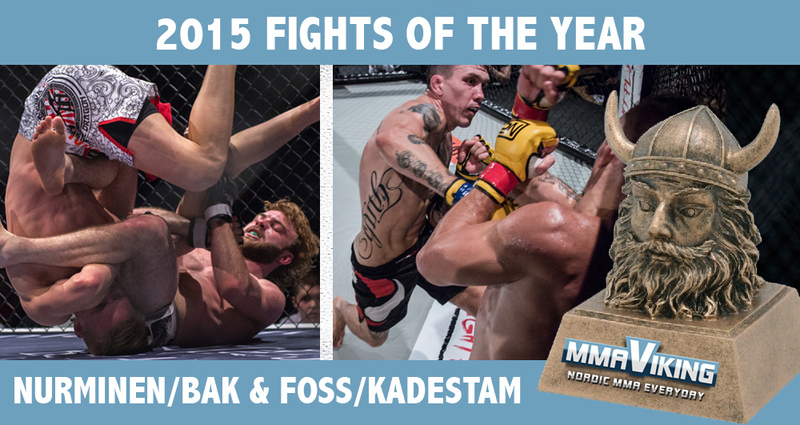 Aleksi Nurminen versus Soren Bak at Cage 30 and Zebaztian Kadestam versus Håkon Foss at IRFA 9 are winners of the 2015 Fight of the Year award. 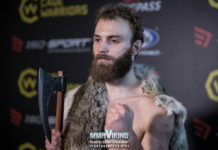 Finn Aleksi Nurminen and Dane Soren Bak did battle at Cage 30 in May. Early on you could see this fight was going to be full of action as Bak went for an immediate takedown and nearly locking in an armbar. But Leksa (and his army) were not there to give up. Nurminen battled back, and in the third round had a very deep guillotine choke in an almost finish. In the end it was the True Viking with the victory, but no fighter lost any stock in this one. 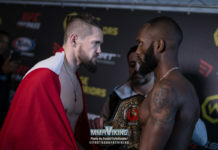 Swede Zebaztian Kadestam brought a raucous crowd to Stockholm Solnahallen to face Norway based Håkon Foss in the main event. 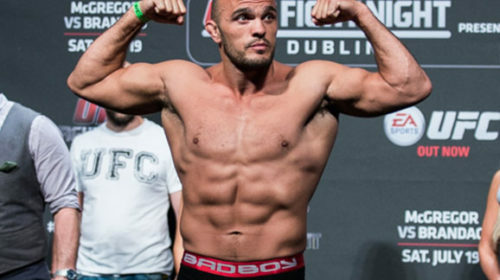 It was a wild ride for 15 minutes, that had both fighters take control of the fight in portions of the fight with Kadestam striking early and Foss taking control late in the fight. The drama went on until the very last second, where the Bandit was on top trying to show the judges he was the man in Stockholm. 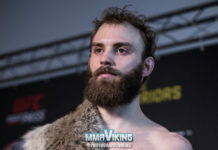 Check out the three round fight that saw Foss get his hand raised in a split decision. Not to be forgotten was the epic battle with challenger Alexander Gustafsson taking UFC champion Daniel Cormier to a split decision (47-48, 48-47, 49-46) in October. 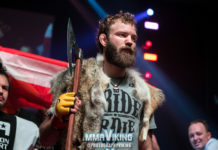 With MMAViking.com’s focus on the local scene, the emphasis was on exposing the exciting action that took place on Nordic soil.